It's A Girlz World! 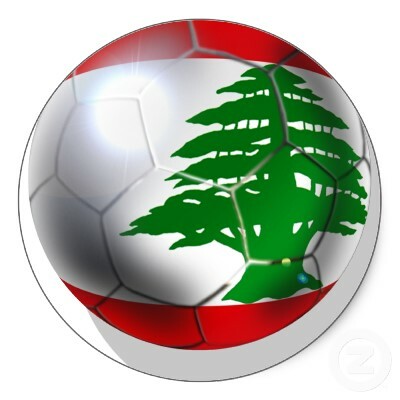 : Lebanon WON !!! Hey guys! I'm extremely happy! Lebanon won in football against South Korea which means it's qualified for the final qualifying for the World Cup! We won against South Korea and got qualified for the first time ever! Question Of The Month: November (: ! Pretty Side French Braid low Updo Hair Tutorial! 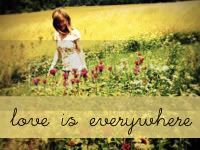 My True Inspiration: "Love Is Everywhere" By Katie !! Denise Martin with her blog: Denise's Journal !! 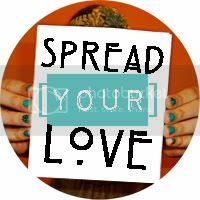 - You can visit Denise's blog by clicking on the following link !! Subscribe To ... (: !! Follow By Email (: ! !